An affordable solution to extending your property. Expand your home with a stunning orangery solution that will provide ultimate elegance. The orangery is a popular home improvement solution that is an affordable and cost-effective way to extend your home. Often installed at the rear of a property in garden space that is unused, the orangery can be used for a variety of purposes. Whether you’d like a space to relax in, entertain guests, for the children to play or simply as extra living space, the orangery is a versatile space that feels seamless with the rest of your Hemel Hempstead home. An orangery is a seamless transition between the inside of your home and the outside. 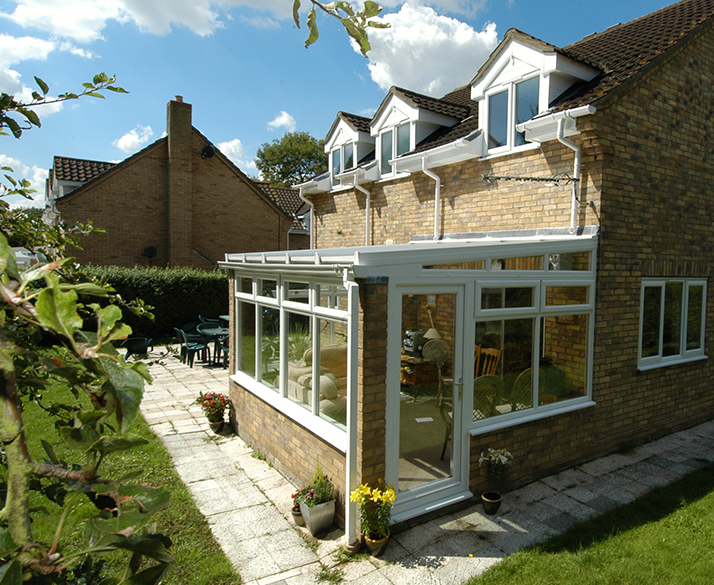 Many orangeries are placed to open up to a patio area, garden seating area or decking. This makes the garden feel as though it is a part of the house giving you the feeling of more space and an open plan feel. Blending in with the existing brickwork, an orangery feels more integrated than a conservatory and gives the feeling of permanence. By adding an orangery to your Hemel Hempstead property, you are boosting the value of your home making it incredibly attractive to prospective buyers. Orangeries from Insulating Windows are a much more cost-effective solution than moving house. By adding a bespoke orangery you can tailor your home to look exactly as you’d like rather than shopping around for a property that ticks all of the boxes. The extensive glazing and the glass lantern roof enables you to benefit from unobstructed views of the outdoors and aids air flow around the home when you have the doors open to the elements. When closed, your orangery works effectively at keeping your home warm and comfortable, improving the thermal efficiency. You will find that your energy costs decrease as well as your carbon footprint, making your home much more environmentally friendly. Similar to a traditional extension, the orangery typically has floor to ceiling windows with a lantern style roof. Designed to blend with the existing aesthetic of your Hemel Hempstead property, the orangery adds a touch of luxury and grandeur. Offering a more versatile design than an extension or a conservatory, orangeries create increased space, transform the look of your home and floods your property with natural light. With more privacy than some extensions, the orangery is an excellent choice. The glass lantern roof of an orangery creates an elegant focal point in your home and you’ll find the whole family enjoy spending time there as it makes for a tranquil and light space. Typically, orangeries have a central roof lantern surrounded by a large, plastered flat roof. However, you can customise your orangery to look exactly as you’d like with different roofing options available. We can talk you through our range of orangeries and advise on the best solution for your Hemel Hempstead home. Orangeries add depth to a home, filling your property with sunshine and scenic views. Although they add more natural sunlight you won’t need to worry about glare and the double glazing will work hard to make sure your orangery is not too hot in the summer and stays warm in the winter. You won’t suffer with the ‘greenhouse’ effect that older orangeries and conservatories used to have issues with, as our double glazing is intelligently designed to eliminate that problem. Orangeries are created using robust and strong materials that are durable and long-lasting. You won’t need to worry about spending time and money up keeping your orangery in order for it to perform at its best. With self-cleaning glass available, your orangery will be virtually maintenance free. You have the choice of what materials you’d prefer your orangery to be made from. Made with more brickwork than glass, an orangery offers a stylish and sophisticated addition to your Hemel Hempstead home. You’ll be able to use the space all year round with an airy and well-ventilated room in warmer months and a cosy and comfortable environment when it’s cold outside. At Insulating Windows we offer incredibly competitively priced orangeries in Hemel Hempstead and the surrounding areas. We think that all of our customers should be able to enjoy an elegant orangery solution at a price that falls perfectly within budget. You can use our online tool to get an instant quote for your orangery needs. Simply input your needs and specifications and away you go. 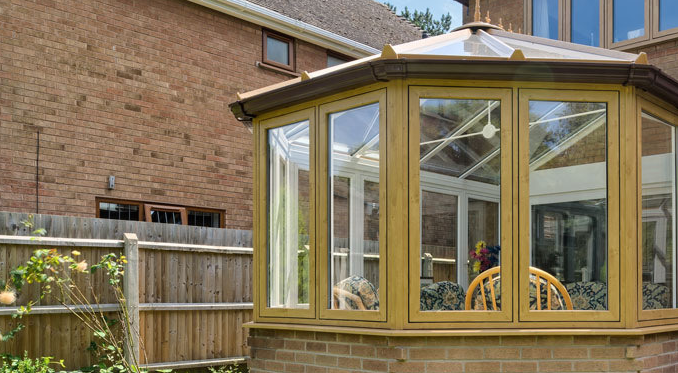 If you have any questions or queries at all about any of our orangeries, simply get in touch. We look forward to hearing from you.